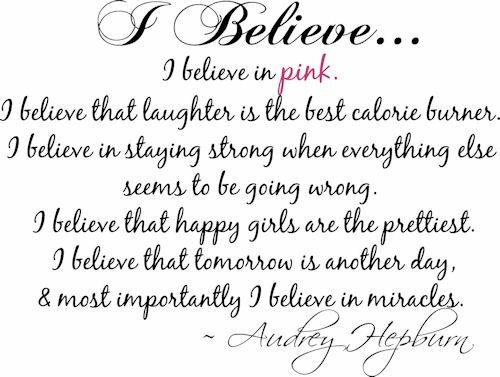 Audrey Hepburn, Ibelieve in pink. 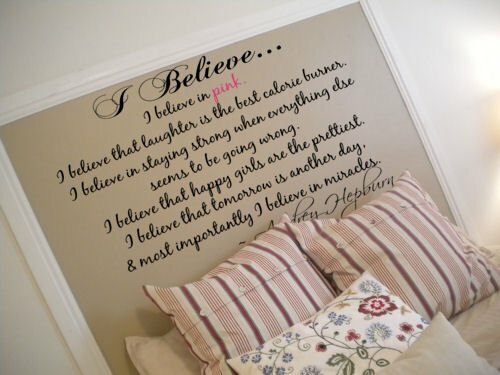 Home / Audrey Hepburn, Ibelieve in pink. 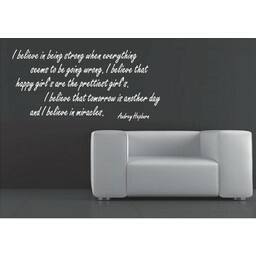 Product title: Audrey Hepburn, Ibelieve in pink.